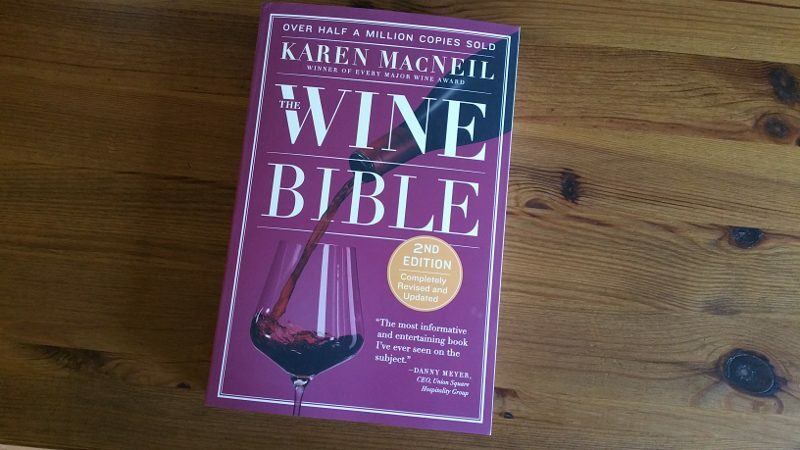 The Wine Bible Second Edition is Here! The Wine Bible is the essential wine guide for any wine enthusiast. Whether you are just getting started in wine or have been studying for years, The Wine Bible is the comprehensive guide to the wine regions of the world. Well, that’s how it was when written fourteen years ago by Karen MacNeil. But much has changed in the fourteen years since it was first published. Now, fourteen years later, The Wine Bible has been updated with a Second Edition. It took MacNeil ten years to write the first edition and five years to research and write the second one and now it is available for all to read. Much as the wine world has changed over the last fourteen years resulting in most of the book having to be rewritten. Many other things have changed as well since it was first written. When MacNeil wrote the first edition, all fact checking was done via snail mail. Now we have email and other technologies that allow for quicker communication across borders. Another big change is that Karen MacNeil is much more known today than when she first wrote the book. At the Wine Bloggers Conference this past summer in Corning, New York, MacNeil was the keynote speaker and talked about when she first started in the wine business. She moved to New York in the 1970s. “I submitted lots of articles, and after 324 rejection letters, number 325 was the charm: The Village Voice picked up my article on butters served in delis around the city,” she told us. After writing about food, she began to write about wine. 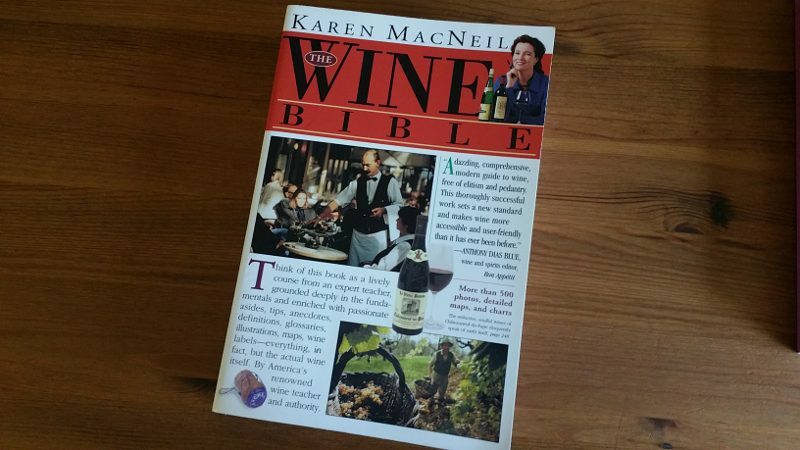 MacNeil shares her knowledge, insight and passion in The Wine Bible, which is more than 1,000 pages. 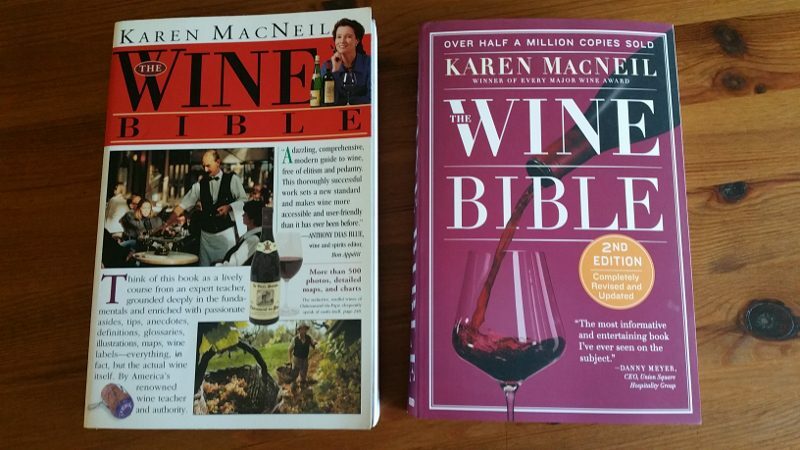 It is the most comprehensive wine guide available and I am excited to have my 2nd Edition of The Wine Bible sitting next to my original copy of The Wine Bible. This entry was posted in Lifestyle, Wine and tagged Karen MacNeil, The Wine Bible, The Wine Bible Second Edition, Wine, Wine Bloggers Conference, wine education by Allison Levine.